George tells how home-use homeopathy helps children and parents with everyday health problems such as colds, teething, bed-wetting, night terrors, rashes, fevers, ear infections, pink eye… and so much more. These recommendations are then followed with introductory info on homeopathy and quick examples of remedies for soft tissue injury, problems from cold dry winds, and wounds. 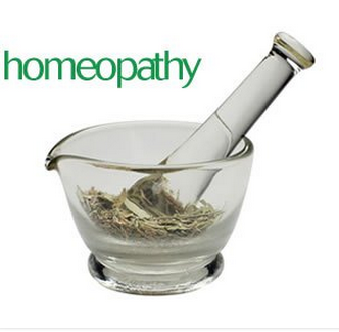 Do you know whether or not homeopathy can be used with other medications, or during an emergency? The article has an answer to both these questions.